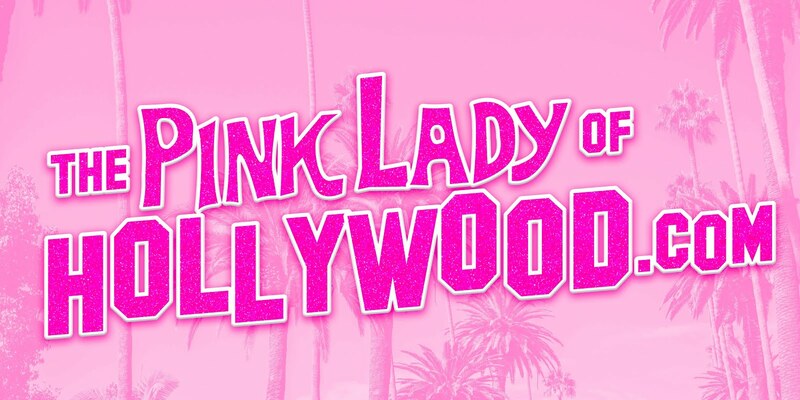 The Pink Lady of Hollywood is KITTEN KAY SERA : THE PINK LADY OF HOLLYWOOD:KITTEN KAY SERA!!! FROM MY LIVE SHOW AT THE DRESDEN!!! 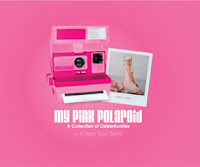 THE PINK LADY OF HOLLYWOOD:KITTEN KAY SERA!!! FROM MY LIVE SHOW AT THE DRESDEN!!! I haven't performed live since The Viper Room in 2009 where I had an all Japanese band and performed pop punk! LOL This is me throwing out some DRAMA for my friend Redd Carter who captured this snap after the show. I had a camera guy filming it but I guess they stopped him after the first song:( So I will try to post it. I had only a piano and a spotlight. NEVER TOO OLD TO LIVE YOUR DREAM!